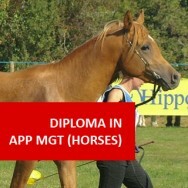 Diploma in Applied Management (Garden Centre and Nursery) course online. Learn the skills necessary to manage a retail garden centre or nursery. This course develops both skills required to manage a retail business and knowledge in identification, care and handling of plants and other products sold in garden centres and nurseries. It is aimed at those with one year's experience in a horticultural related industry, wanting to step up to assistant manager, deputy manager and manager positions. 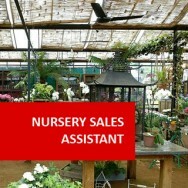 Applications for managerial positions in garden centres and nurseries are likely to be very competitive. Many job applicants will have many of the required attributes, so how can an employer differentiate between one interviewee and another? The answer is that they will test the depth of each applicant's knowledge and transferable skills against what they need. 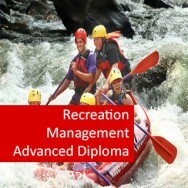 By completing this Diploma in Applied Management for Garden Centres and Nurseries, developed and improved over 25+ years, you can stand head and shoulders above the competition. Not only will you be able to demonstrate a sound understanding of garden centre or nursery management or both, you will also be showing a potential employer that you have taken control of your own professional development, to achieve your career goals. 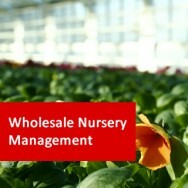 There are two core (compulsory) modules in this online course, studied via distance learning, followed by a choice between Garden Centre Management and Wholesale Nursery. 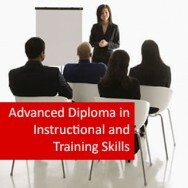 Finally, there are three elective modules, chosen to best suit your educational needs and requirements. For those who would like to study both Garden Centre Management and Wholesale Nursery Management, you can also choose the one not taken as your selective option as an elective module.